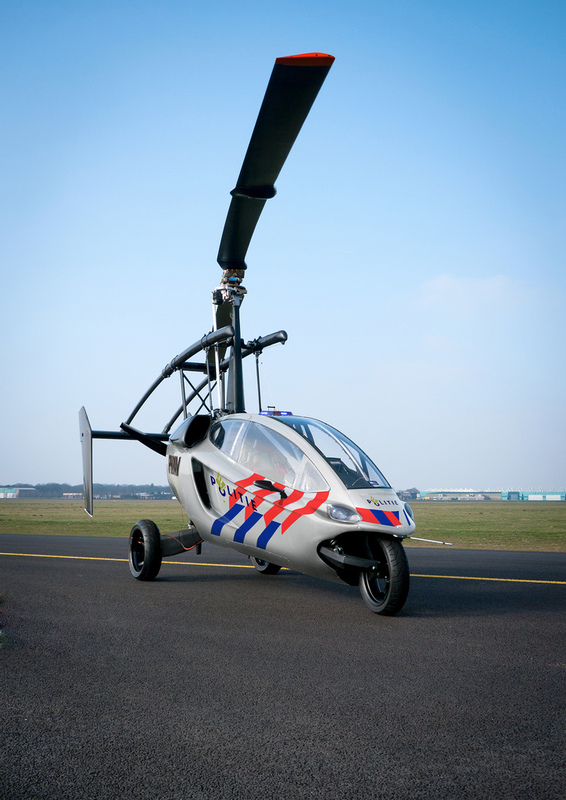 The Dutch-designed and built PAL-V One is a slightly older design than the Slovakian Aeromobil that recently crashed during testing. 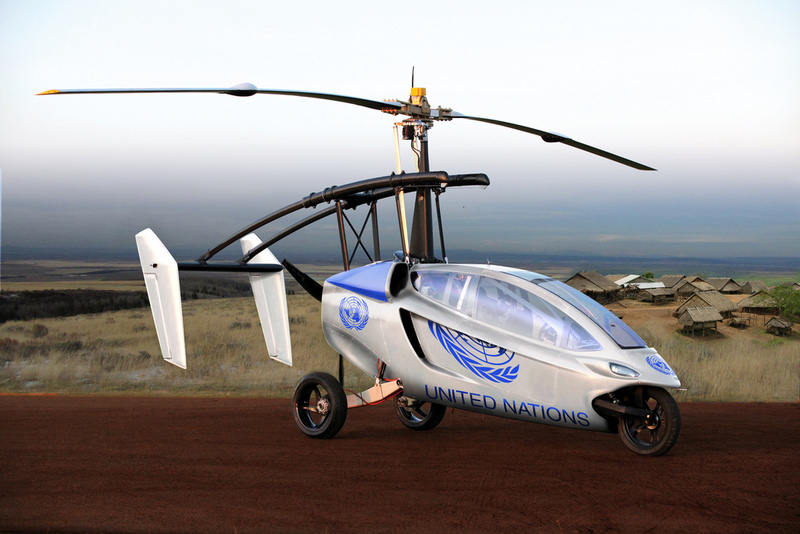 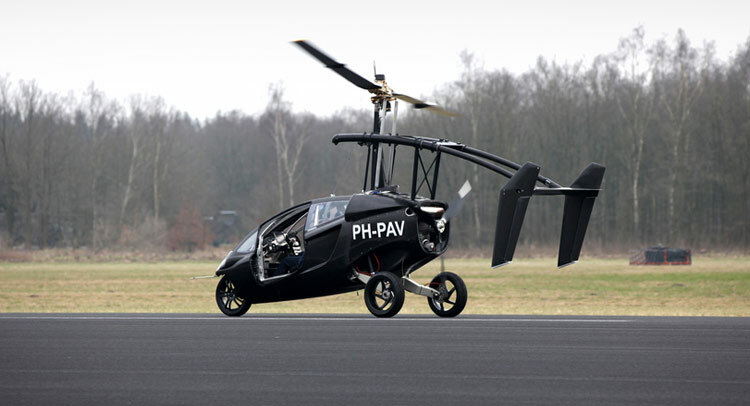 It seems like an overall more practical design, as it doesn’t require wings, using a gyrocopter-like design instead. 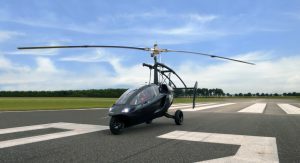 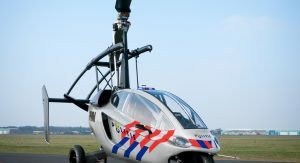 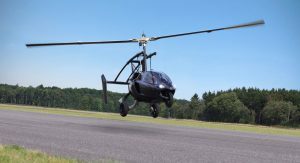 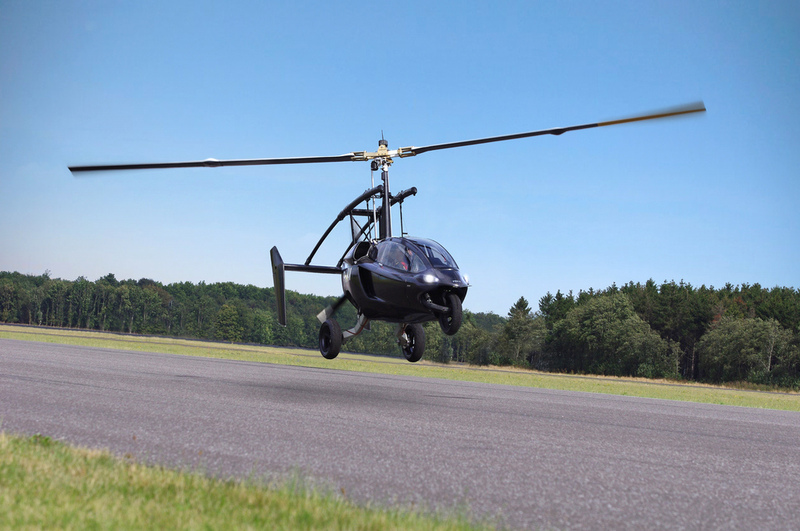 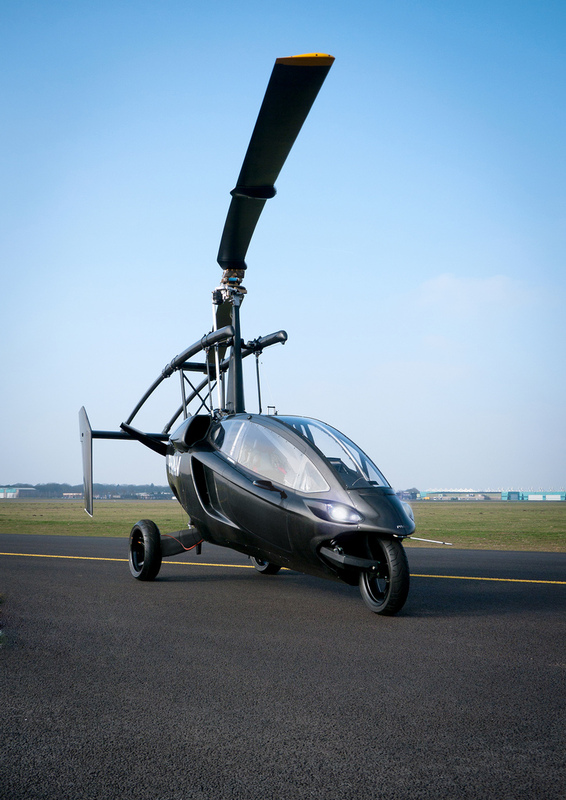 In fact, it looks like a lot of modern gyrocopters, but with motorbike wheels and the ability to tilt into corners; this feature is inspired by another Dutch-patented idea, the Carver. 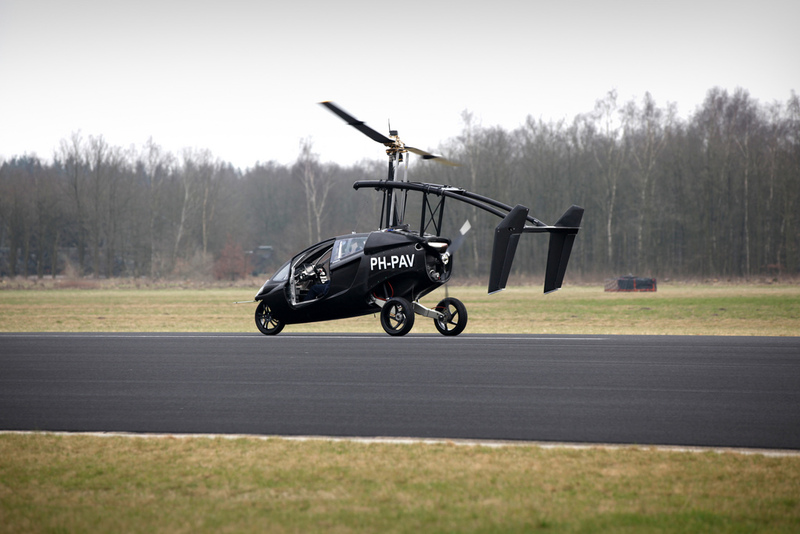 It can carry a total of two people on board, in a tandem position. 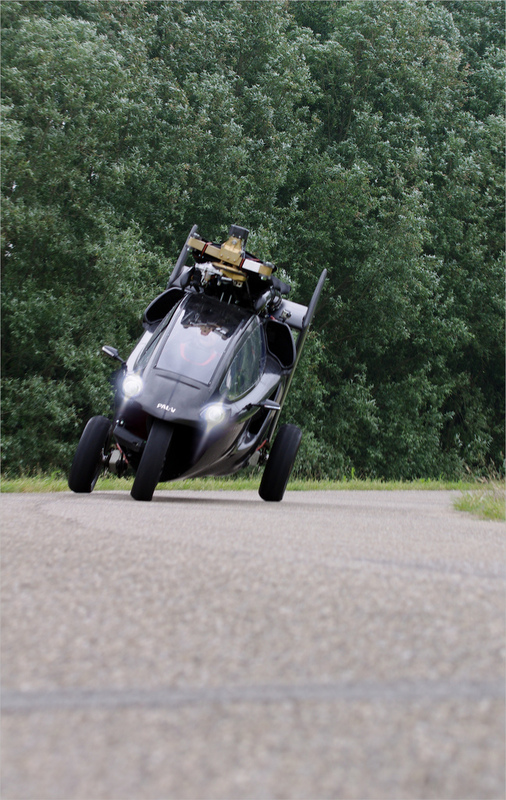 Empty mass is 680 kg or 1,500 lbs, but its makers deem it’s still safe when carrying an extra 230 kg or 507 lbs payload. 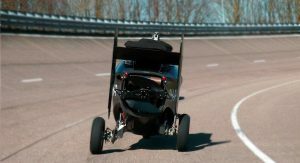 Power comes from a 230 PS “certified engine” that sounds both turbocharged (blow-off valve audible in the second video at 0:51) and like it would be at home on a supersport motorbike. 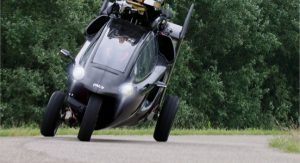 It pushes the PAL-V to 100 km/h or 62 mph in a claimed “under 8 seconds,” and on to a top speed of 180 km/h or 112 mph. 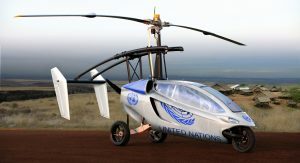 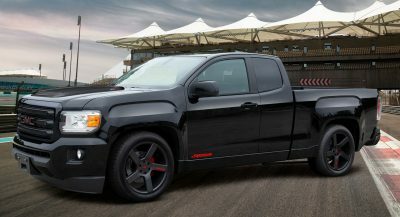 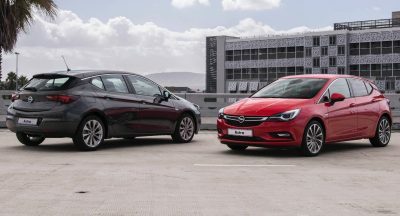 Fuel economy is estimated at 8.33 l/100km or 28 mpg US / 34 mpg UK and on-the-road autonomy is 1,200 km or 750 miles. 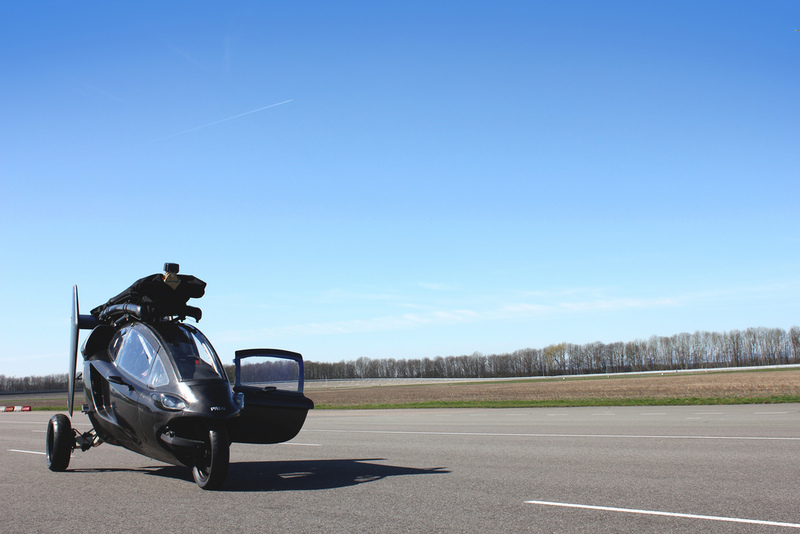 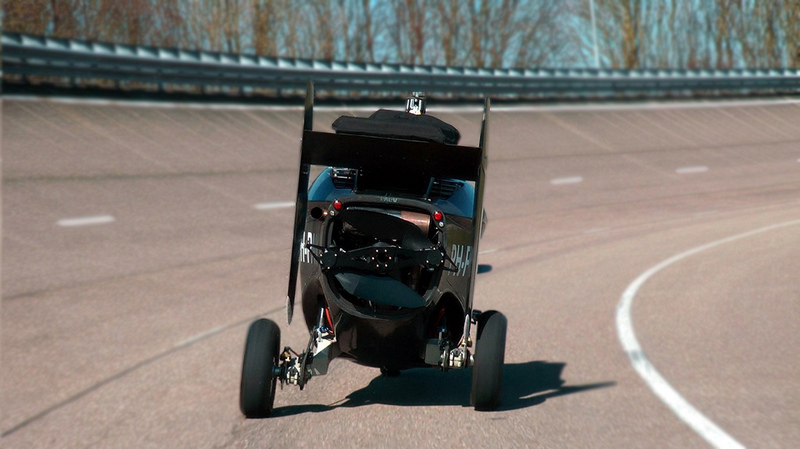 In flight it reaches the exact same top speed as it does on the ground, although measured differently – 93 knots. 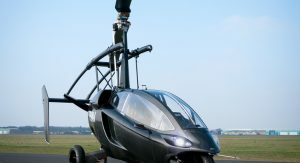 Flight range is estimated between 350 – 500 km or 220 – 315 miles, “depending on PAL-V type.” You also don’t need that long a runway to take off, as it has been designed to leave the ground at just 50 km/h or 27 knots – the manufacturer says that distance-wise, you need 165 m or 540 ft to take off and 30 m or 100 ft in order to land safely. 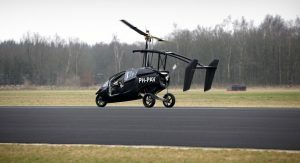 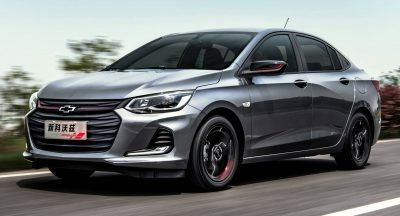 Price for a PAL-V one is set at half a million Euros, or $567,400, production will be limited to 45 units and deliveries are planned for “2016/2017.” Before you put your life savings down for one, though, make sure it’s legal where you live, as it could be problematic to register and use as intended.